The international event in the design world dedicated to the under-35s. 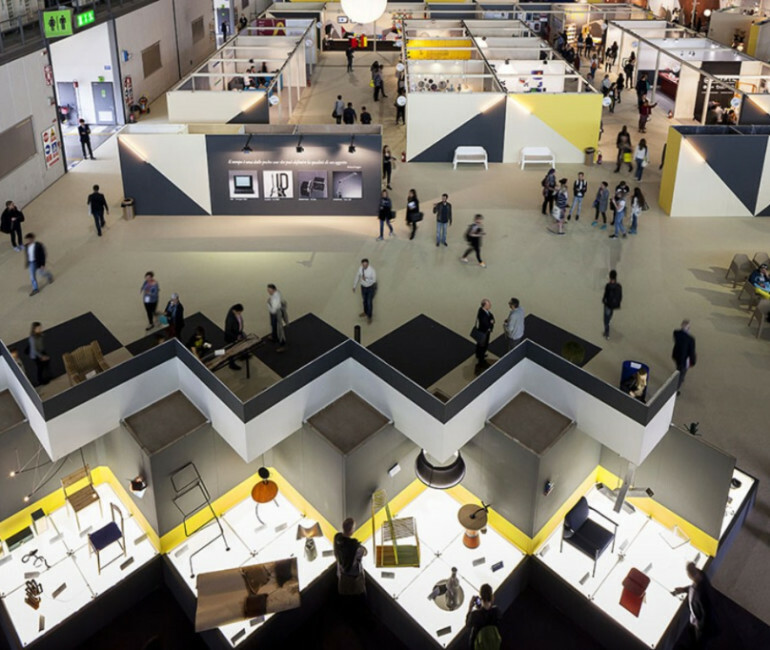 SaloneSatellite was the first event to focus on young designers, instantly becoming the unrivalled place for interface with manufacturers, talent scouts and the most promising young designers, and since 1998 runs again concurrently with the Salone del Mobile.Milano. Its creation was essentially a declaration of faith in the creative potential of designers under 35. Many of the prototypes presented in the previous editions have gone into production, and many of the 10,000 designers who have taken part over the years, along with 270 international design schools, are now big names on the design scene.